Time for sample number 6! 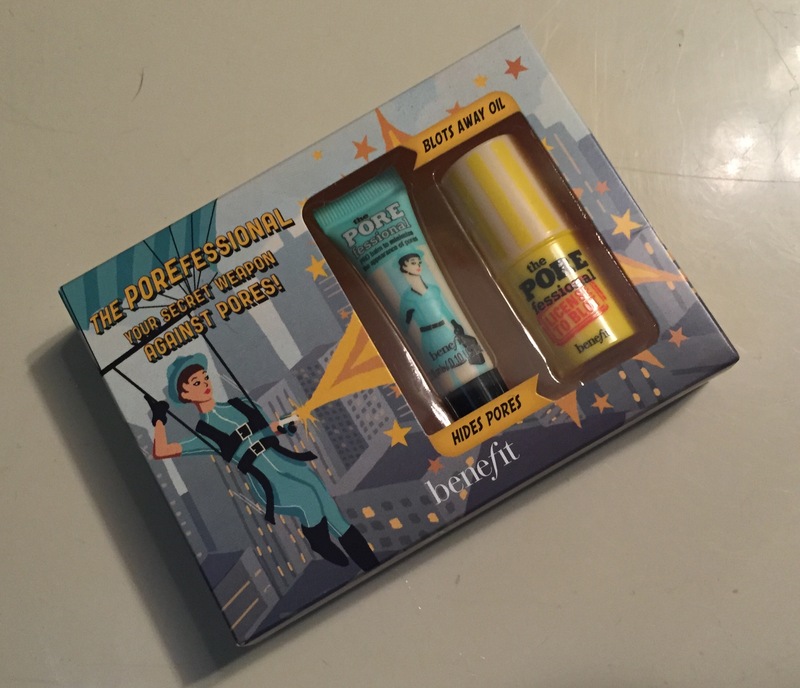 I was lucky enough to get Benefit’s POREfessional Duo in one of my ULTA boxes awhile back, and I couldn’t be more excited that I finally tried it out! This cute little box comes with the most powerful duo a girl can own. The tube on the left is full of magic liquid that minimizes your pores. It’s some sort of conceler/magic potion combo. The bottle on the right is a blotting stick that helps to get rid of oil. Before we get any further, let’s pop a “before” picture into this bad boy. Big pores have never really been one of my main concerns. 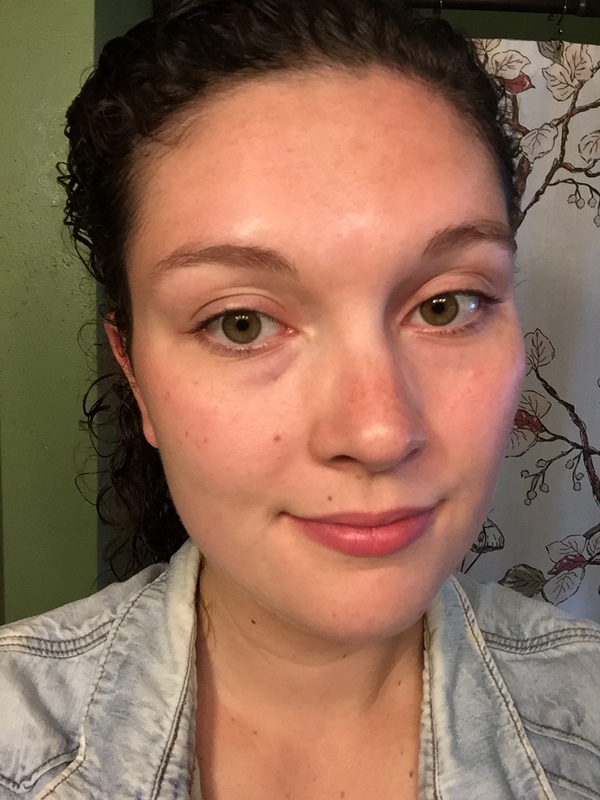 I am aware of my nose and chin having visibly larger pores than everywhere else but I tend to shrug it off. I can play my nose off as freckles and move on. No biggie. But my face gets oily as heck; I live in a humid place and I walk everywhere. I prefer a matte look (for my skin, my nails, and my life), but that’s tough when you’ve got a grease-ridden face. I’ve used masks and foundations to no avail, so again, I’ve just started to roll with it. It’s just a face, right? So here’s the “after” picture. My chin and nose look more even thanks to the pore-minimizing tube, and my face looks beyond matte (dream come true, let’s be real). I tried this stuff out for a trip to the drive-ins, but I use it for every social gathering I have to attend. 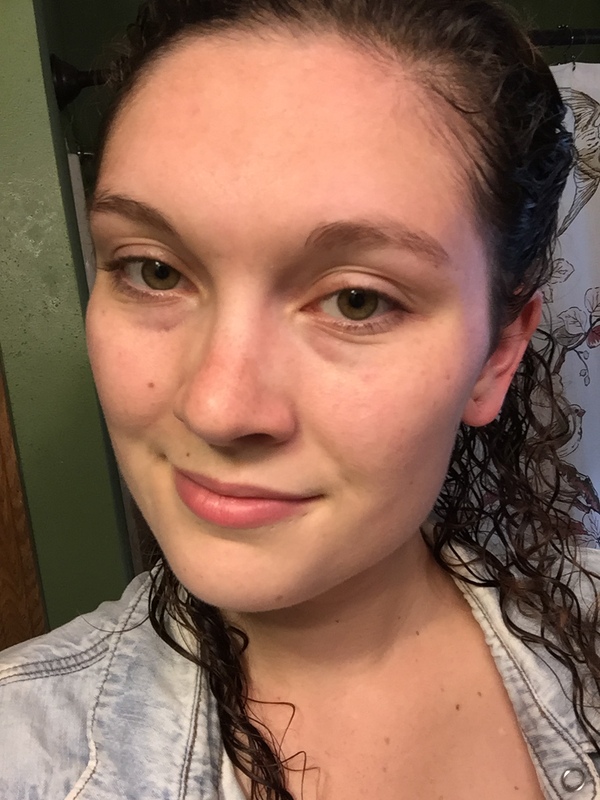 It’s easier for me to not rely on it every day, because I tend to just do mascara and eyeliner at this point, but when I’m feeling all-out, or like I need a confidence boost, this stuff gives me strength. I will be buying these as soon as my sample runs out, because it’s a product that genuinely works, and makes me feel good. Plus, it doesn’t make me break out if I forget to take it off at night.